Jammu To Pahalgam And Stay In Hotel In Pahalgam. Pahelgam To Punch Tarni Stay In Tented Accommodation. Punch Tarni To Sheshnag Stay In Tented Accommodation. 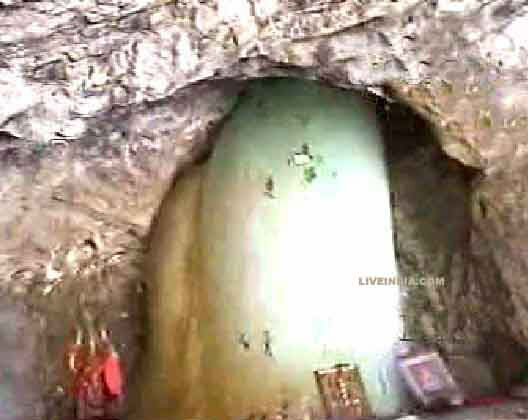 Darshan Holy Cave And To Baltaal Stay In Stay In Tented Accommodation. 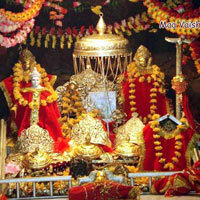 Baltaal To Srinagar Via Sonamarg, Kheer Bhawani Temple Stay In Srinagar Hotel. Srinagar Local Side Seen Nishat, Shalimar, Harven, Chashma Shahi, Tullip Gardens, Shankaracharya Temple, Shikara Ride In Dal Lake. Srinagar To Gulmarg And Back Srinagar Stay In Hotel Or In House Boat. Srinagar To Katra Via Veerinag Chashma, Patnitop Cheqe In Hotel In Katra. 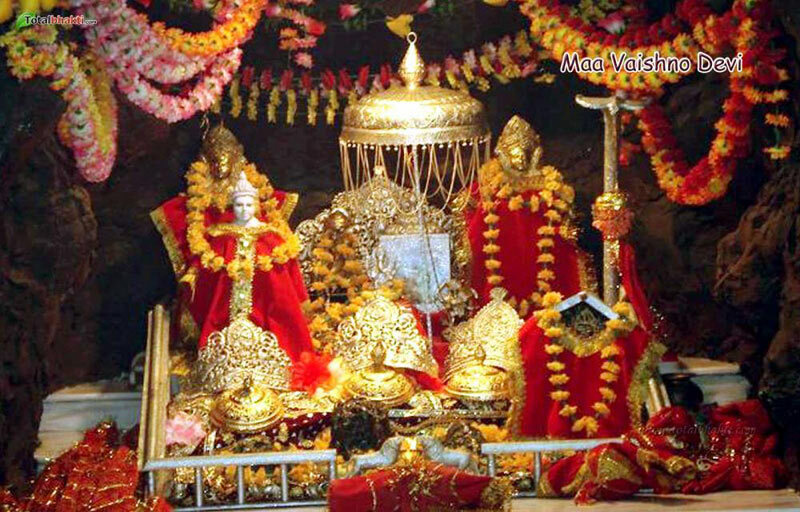 Proceed For Darshan Mata Vaishno Devi Return & Stay In Katra. 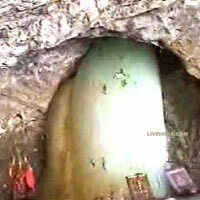 Katra To Shiv Khori Cave And Back Jammu Drop.